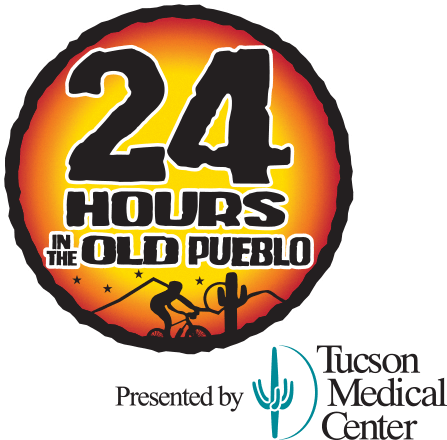 Each year the 24 Hours in the Old Pueblo presented by Tucson Medical Center is dedicated to someone who’s been an inspiration to others and has left a legacy in the sport of mountain biking. 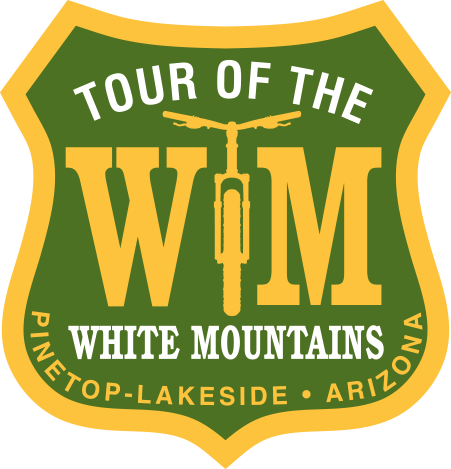 This year’s event is dedicated to not one person, but a group of people who’ve left an invaluable mark on mountain biking all over the Tucson region: the Sonoran Desert Mountain Bicyclists (SDMB). 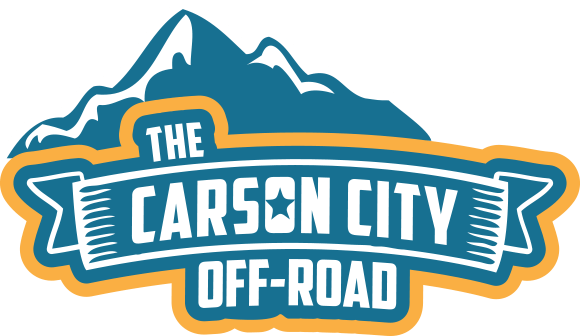 Founded in 1998 just before the first #24HOP, SDMB has since grown into an influential mountain bike advocacy group with 350 annual members. Their impact on the region has ranged from ensuring public lands stay accessible to multiple uses to being the boots on the ground building new trail, like the eight miles of new singletrack in Tucson Mountain Park built since 2013. And one of SDMB’s most significant contributions, especially to the #24HOP, was designing the original event course 20 years ago. 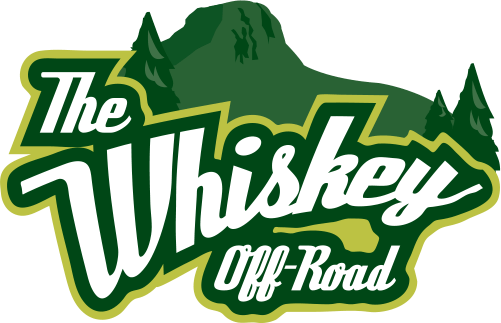 What started out as a 12-mile loop of mostly Jeep road linked together by various cow trails has evolved into a 16-mile ribbon of world-class singletrack. 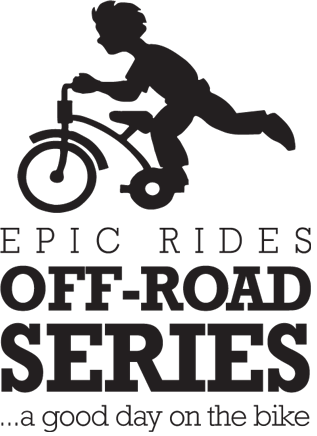 There’s no doubt that the success of the #24HOP is directly tied to the course SDMB and folks like Mark Flint and Jon Shouse helped evolve, for, without great trails to ride, there can be no great event. The next chapter for SDMB is taking on the ambitious task of creating a purpose-built mountain bike park called Wood Bike Park. Set on an old Air Force base east of Tucson on 100 acres, thanks to SDMB, Wood Bike Park has already established a Development Agreement with government agencies to begin the planning buildout process. However, the total cost of this project will run $2.5 million, including facilities, dirt jump park, pump tracks, an expo, and kids area and several miles of singletrack. 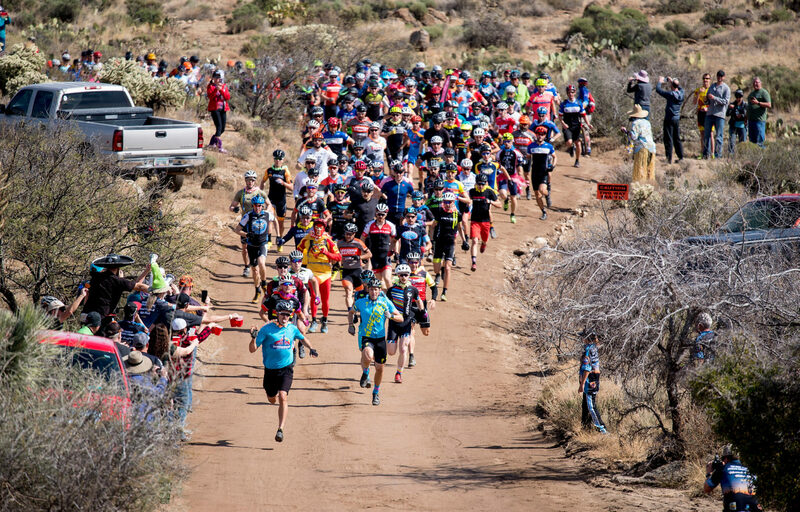 Considering all that SDMB has done for the #24HOP over the years and all they’ve done for developing mountain biking in the greater Tucson area, consider making a donation, becoming a member and volunteering to help at sdmb.org. Want to meet the folks who made SDMB what it is today? Join us at 7 PM on Friday in the Exchange Tent for the Four Peaks Event Dedication Party, where we’ll celebrate the contributions and achievements of SDMB. Tickets are $10 per person and RSVP is recommended.